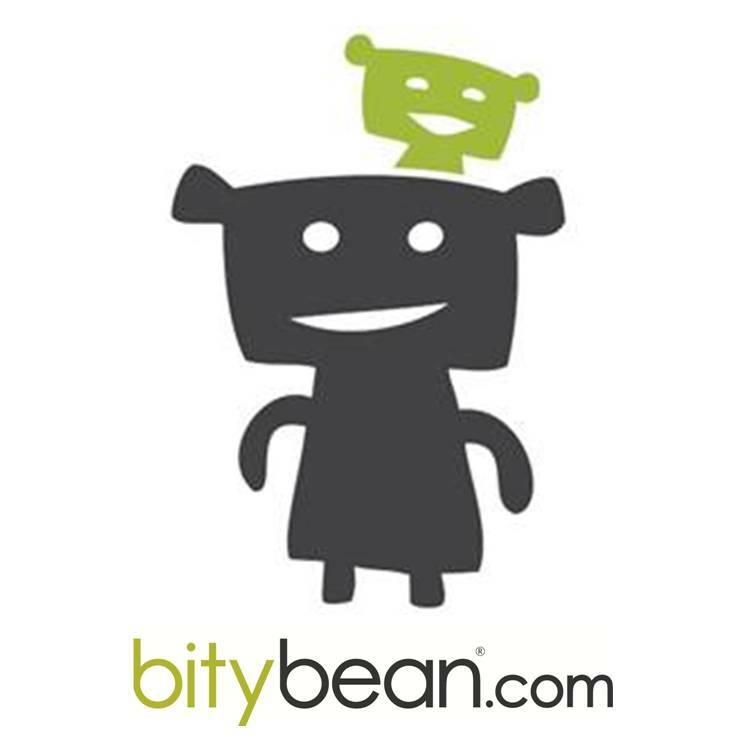 Those of you that are keen observers perhaps may have noticed the latest graphic in the “Featured Partner” sidebar on this site. That’s because our family is psyched to have been chosen as ambassadors for Medi-Dyne Brands. And that means great things for us AND you all! Medi-Dyne is a company that offers professional health care products aimed at improving performance and providing pain relief in both the long-term and short-term. Their pre-hab products are designed to keep you outside enjoying the mountains, beach, lake, or wherever it is that you recreate most. 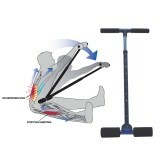 From Cragmama: This is a great tool for working out the kinks in sore, tired muscles. Similar to a foam roller, but a lot smaller (and therefore, more portable), it’s an easy way to increase circulation, release trigger points and knots, as well as break down scar tissue. From Cragmama: This one is for anyone needing a deep stretch for lower back and/or hamstrings. 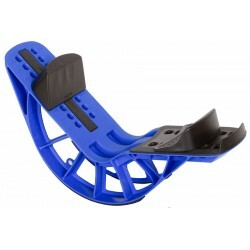 It keeps you from “cheating” with your form, and is easily adjustable for varying heights. I can really feel my back lengthening and releasing whenever I use it. 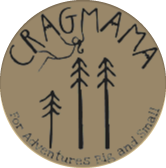 From Cragmama: I have a severe lack of range of motion in my left ankle from a fracture back in 2011 that makes it really difficult to get a deep stretch at the bottom of my calf/achilles area. This product helps me stretch those areas without sacrificing proper body alignment. We’ll be getting more products throughout the year, and I’ll be sure to keep you all in the loop about Medi-Dyne’s latest and greatest product offerings. But for now, I’m excited to host a giveaway! 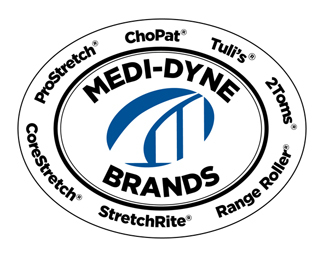 Medi-Dyne has graciously offered up a giveaway – one lucky winner will get a ProStretch Plus! If you don’t win (or can’t wait to find out), I’ve got even more good news. 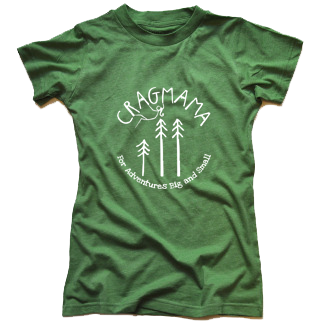 Medi-Dyne is also offering an exclusive discount on their products for Cragmama readers – just use the discount code “BACM20” when prompted at their online store. To enter the giveaway, just use the Rafflecopter widget below. Entries are given by commenting on this post about which Medi-dyne product seems most useful for you. Contest will run through next Monday, April 27 at midnight – best of luck! I’d choose the range roller for working out sore and tight back muscles and forearms after a hard day of climbing! The Pro Stretch Plus might be good for my right ankle. Range roller for my tight hamstrings! 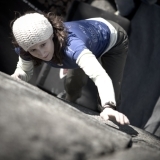 A girls gotta heel hook! The pro-stretch for taking care of annoying plantar fasciitis. Right now, the Stretchrite seems like it’d be a perfect way to get a good stretch out of my legs. Being pregnant with our future crag baby has done a number on my ankles and feet. The pro stretch looks like a life saver. The Pro Stretch and Range Roller are both products that I would benefit from as a runner. For me it would be the ProStretch for my lower legs and feet which I use a lot. It is also hard to remedy these areas, so this would be better for me.